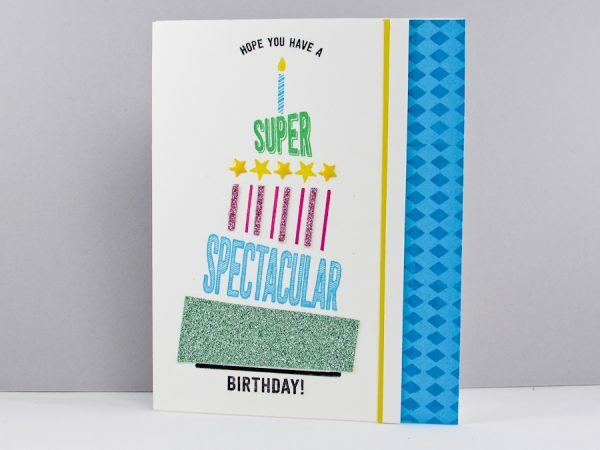 Today’s super, spectacular, sparkly birthday card was designed using the Stampin Up Cake Crazy Stamp Set. This fun card also highlights our New Sale-a-bration Glimmer Paper. It’s gorgeous!! If you haven’t had a chance to check out this fun stamp set you really should. There are so many combinations that you could come up with. Oh, it’s just so much fun!! If you are interested in learning more about Sale-a-bration and to see the (3) New Sale-a-bration Items added Click Here!! 1. Cut a 5-1/2″ x 8-1/2″ piece of whisper white cardstock and fold it in half. This is your base. 2. Cut a 5-1/2″ x 3-1/2″ piece of whisper white cardstock. This piece is for your cake and will be layered on top of your base. 3. 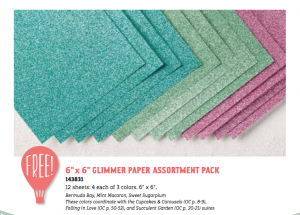 Cut a 5-1/2″ x 1″ piece of tempting turquoise cardstock to stamp your diamond pattern. This piece will layer on your base. 4. 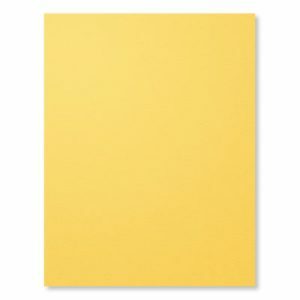 Cut a 5-1/2 x 1/4″ of daffodil delight cardstock. 5. Cut a 5-1/2″ x 1/4″ of whisper white cardstock. 1. 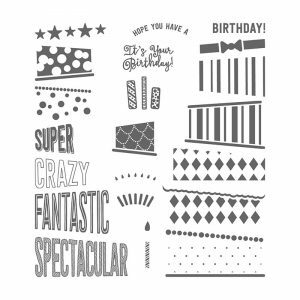 Build your crazy cake on your 5-1/2 x 3-1/2″ of whisper white cardstock. 2. Stamp the image in StazOn Black or Archival Black with the pattern and line at the bottom. You’ll also want to stamp this pattern on your glimmer paper. 3. Flip your glimmer paper over and trim around stamped image and then adhere it above your stamped line on your cardstock. 4. Next, stamp your “Birthday!” greeting under your stamped line. 5. 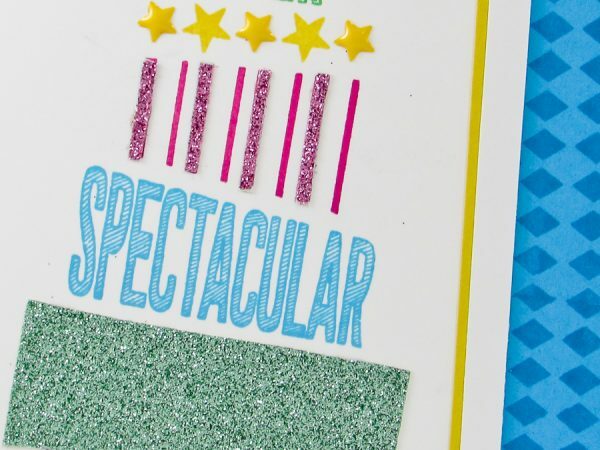 Ink “Spectacular” up in tempting turquoise and stamp it on a diagonal above your glimmer paper. 6. Ink the image with the lines up in melon mambo and stamp it above spectacular. You’ll also want to stamp this image on the back of your melon mambo glimmer paper in StazoOn. You’ll cut 4 of the line out to adhere to the lines on your cake. 7. 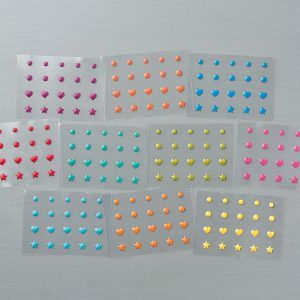 Ink your stars up in daffodil delight and stamp them on top of your melon mambo lines. 8. Add three daffodil enamel star shapes to the stars on your card. 9. Ink your “Super” stamp up in Wild Wasbi and stamp it above the stars. 10. Ink your candle stick in tempting turquoise and stamp it above the word super. 11. Ink your candle flame in daffodil delight and stamp it above your candle. 12. Finally, finish off your cake with the “Hope you have a” sentiment over the top of your candle. 13. Adhere this piece of cardstock to the top of your card after you have added the tempting turquoise diamond piece. 1. 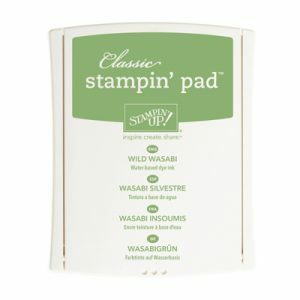 Using a tempting turquoise stamp pad to stamp your diamond pattern down one 5-1/2″ of your cardstock. 2. Align and stamp another set of diamonds to finish your pattern. 3. This piece is layered to the far right of you card base. 1. Add the daffodil strip to the top edge of your the whisper white cardstock that has your cake stamped on it. 2. Add the final whisper white strip to the top and offset a bit to the top of the daffodil cardstock. If you are interested in receiving a Stampin’ Up catalog, please fill out the request form below. If you currently have a demonstrator, please ask your current demonstrator for the catalog, because I do have to pay for the catalogs and for shipping. However, if you don’t have a demonstrator and are interested in purchasing Stampin' Up products, I’d love the opportunity to share Stampin’ Up with you, answer any questions and earn your business. Any additional notes or message for Brandy? My mailing list is free. I generally post a couple of posts per week, often include new projects ideas, promotions and video tutorials. If it becomes too much for you, you can always unsubscribe from the list. Can you give a tour of your new craft room…..it looks scrumptious! !